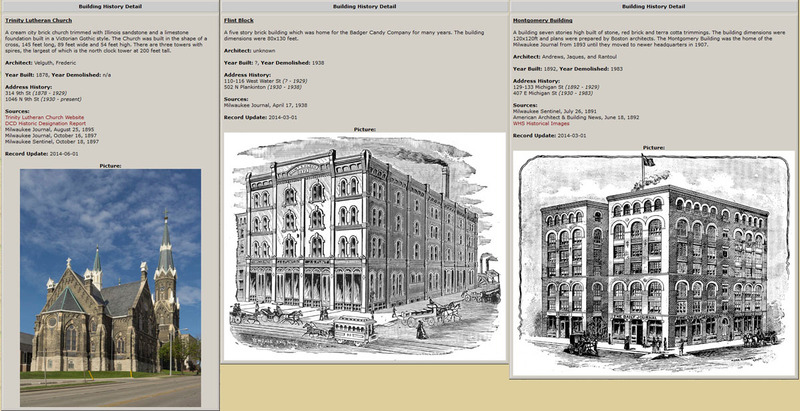 A big thanks to all of you for helping to make Oldmilwaukee.net a popular place to get your dose of Milwaukee History! Have a Happy New Year’s Eve! See you in 2014. 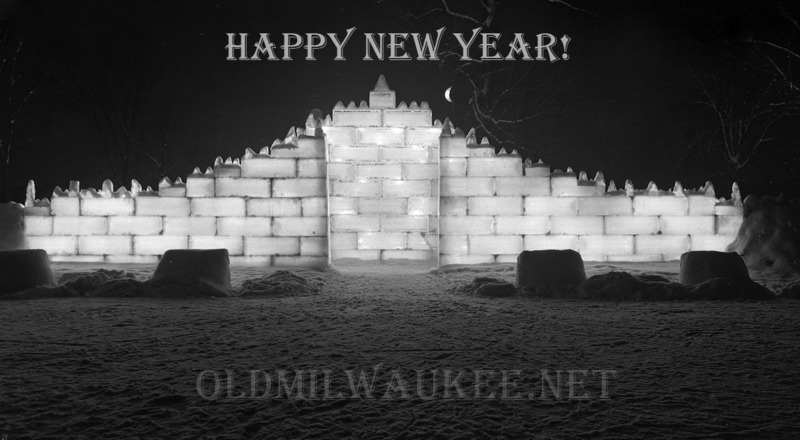 This is a view of an ice castle from a winter festival sometime in the 1940s. So I finally put together a few guides for working with the new blog. Most everyone should now be able to log in and comment and quite a few of you can write your own posts. If things aren’t working, shoot me an email. The About section should give you a basic run-down of where things are. For the adventurous ones you can write something down and be famous! The Posting Guide section will step you through that process. If we have some new people that want to try their hand and help us out here at Oldmilwaukee.net then email me and we will get you set up. It took a lot of hairpulling but I think I have the blog set up the way I like it. This will change the way everyone interacts with the site but I think after all is said and done it will be a big improvement. The forums can still be found at the link to the right under “Side Streets”. These may be retired in the future to make everything simpler.